The Phunoy are a signifi cant Tibeto-Burmese population group from Phongsaly Province in northern Laos that has long been considered acculturated because of its adoption of various features of neighboring Tai societies, particularly Buddhism. This book presents pioneering research based on in-depth ethnographic surveys in Phunoy villages. It reexamines the supposed acculturation of the Phunoy and analyzes the group’s own independent identity. 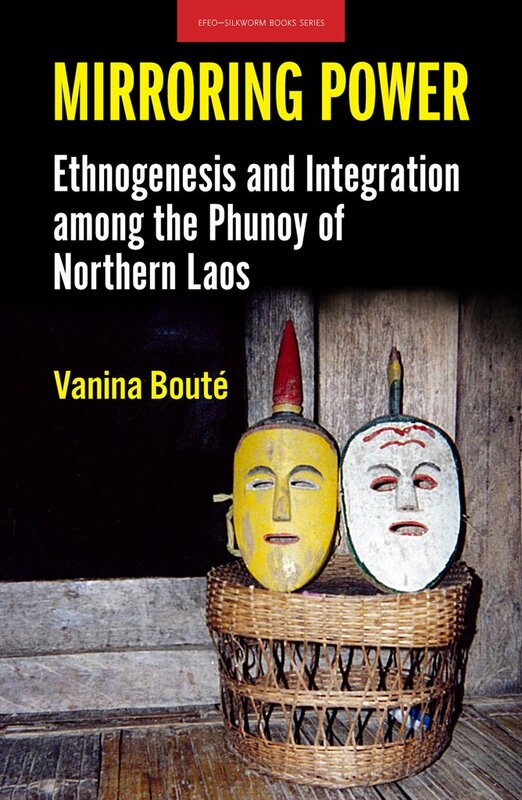 The author demonstrates how the Phunoy emerged from groups of war fugitives who sought new frontiers, and how they constructed a privileged “mirroring” relationship with the various Tai and Lao realms dominating the region. As guardians of the borders and allies of the colonial authorities who administered the province, they progressively formed a territory known as Mueang Phunoy, where they have securely established themselves as indispensable intermediaries between state power and the other mountain ethnic groups.